Corresponding leveled books in English (according to Fountas and Pinnell). Books that support guided reading and writing to reinforce speaking, listening, reading, and writing skills. 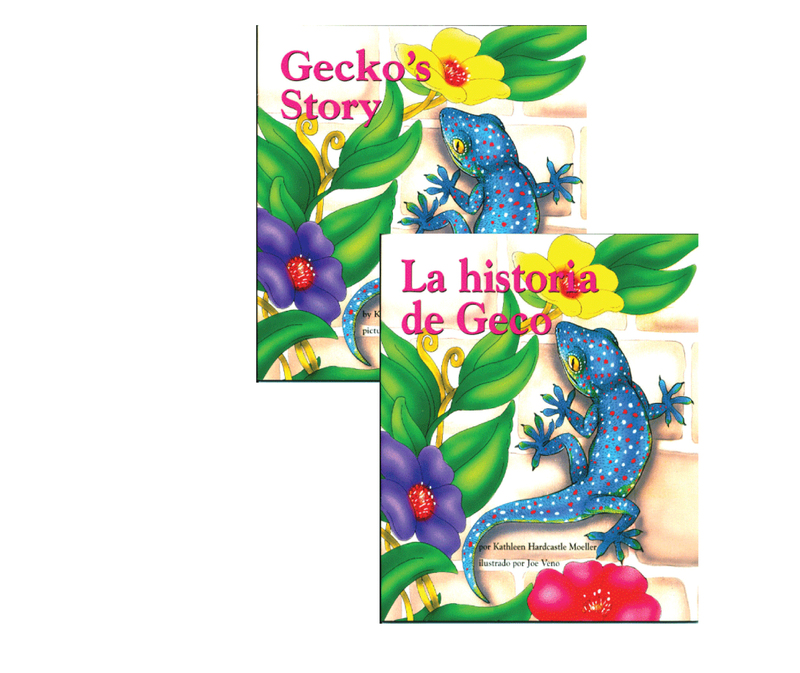 1 copy of each of the Emergent Early and Fluent titles in Spanish and English. Pigs Peek ¡Los cerdos espían! Play Ball! ¡Juega con la pelota!